It's been a little while since the last few releases, but that's mainly because we've been busier than a busy bee and, er, having a few holidays... well, we do need a break occasionally! 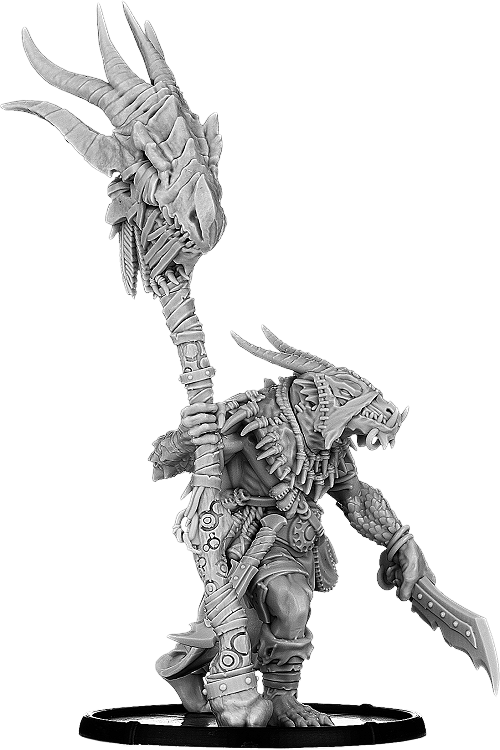 This month we've got some absolutely superb and mega miniatures to bring you, for a wide range of kindreds too. The Brythoniaid gain the simply amazing Galon Garreg; the Érainn are joined by some Peat Beasts; the Fomoraic bring some Conand action with five crabs (three large, two really large) to get a hold of, as well as a hairy armoured mammoth-man chief; and the Jutes have a fain bearer and two simply awesome skeleton giants, one of which also comprises some skeleton archers on a tower on his back. Phew! One of the first miniatures the mighty Bartłomiej Płociennik sculpted for us when he joined us full time, Galon Garreg is a simply amazing rendition of Roberto Cirillo's equally amazing artwork for the Brythoniaid's first sorcerer, the Dewindraig. Effectively a Dyndraig wizard, he channels the power of the ancients to destroy the enemies of his kin, and to sometimes make a fire in the winter when it's a bit cold, like. Allan Carrasco is one of those sculptors that, when you see his miniatures, you just can't mistake them as being sculpted by anyone else. The Beasts of Machairá Peat are no exception, because you can see Allan's superb workmanship all over them! 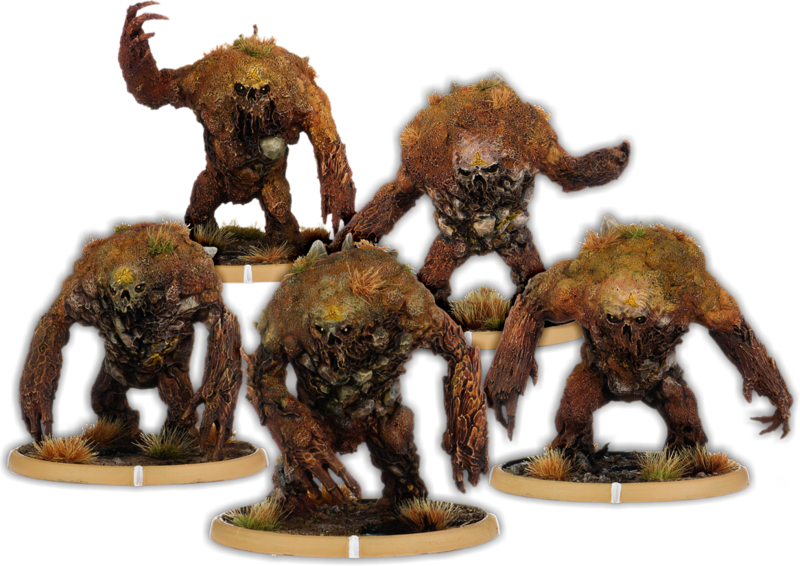 Sculpted from the artwork by Sam Lamont, the Peat Beasts are a cracking addition to the Érainn range and whilst they may not be as effective as the Bog Beasts they can still surprise your enemy when they rise from the marshes! The unit contains Gainn, the champion of the unit, and four warriors - Arroch, Bréana, Tirimaon and Donnach. 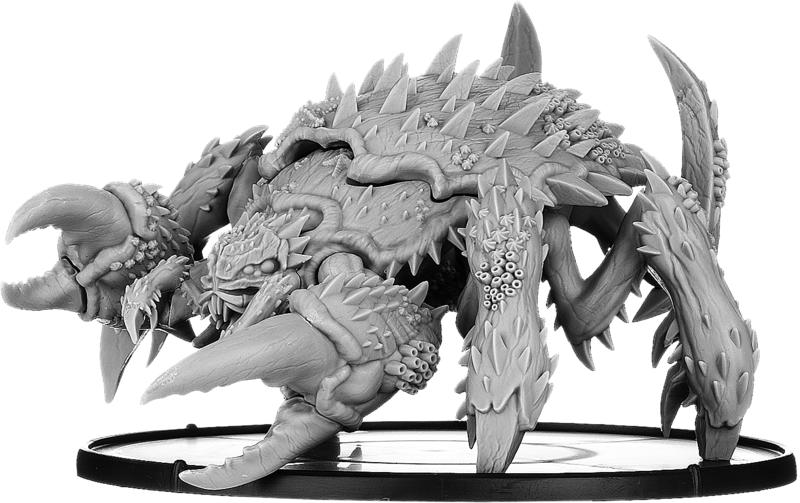 At first we thought the Scuttling Nucránca might be a tough ask for any artist or, indeed, sculptor; but both Roberto Cirillo (art) and Bob Płociennik (sculpt) have exceeded all our expectations to bring some literally unearthly creatures to life. The Nucránca are crab-men, simply put, in thrall to the mighty Conand beneath the waves who asks them to take captives from the lands for both food and amusement. There's three of them in the unit - Uulo the champion and two warriors, Pruul and Gonuu. 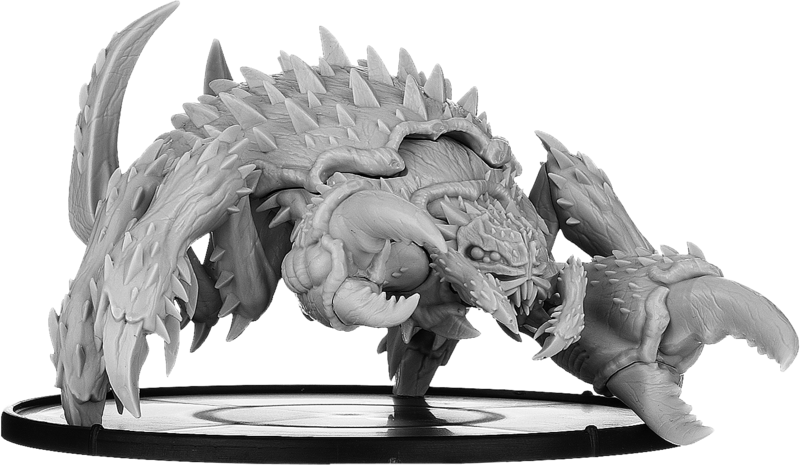 Another masterwork from Roberto Cirillo (art) and Bob Płociennik (sculpt), Thuulac is a fantastic addition to your Fomoraic host for it is lethal on the battlefield and, of course, looks absolutely stunning. That's a 120mm base, people - Thuulac is huge! When we did Thuulac we had the idea that these things would probably be covered in parasites and gastropods and other hangers-on, depending on their age. So we tasked Bob Płociennik to add limpets and starfish and barnacles, and that's just what he did - to predictably amazing results! 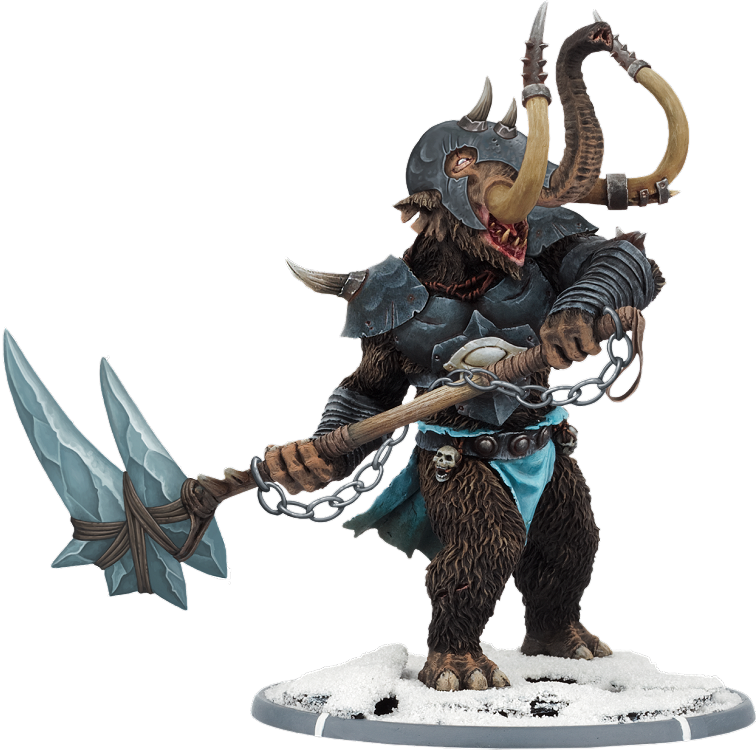 Armoured Gaarwäg is a nice little addition to the Far Thule realm for it means your Mammax Tain now has a bit more armour and so is even more survivable on the battlefield. He looks great, too! Converted by Tim Prow from the original by Patrick Masson, using artwork by Dan Warren who modified Christophe Madura's originals. 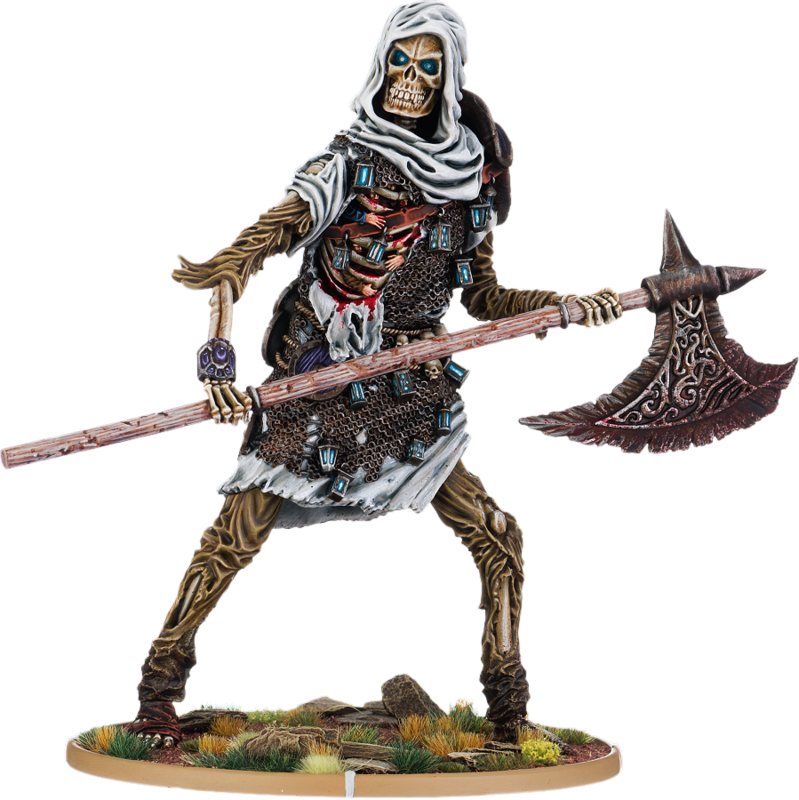 Cynuise of Old is one of our oldest miniatures, rather appropriately (although we've now called him Cyneric), but we decided to Jutify* him as it made rather a lot of sense to have a skeleton host banner bearer in a kindred full of skeletons. 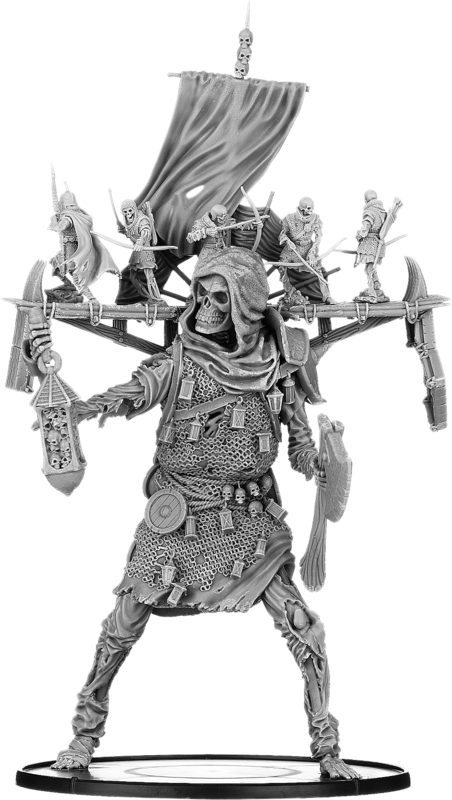 Anyway, this conversion is by Andrew May, who took Stéphane Simon's original and turned him into a Fain Bearer suitable for the Jutes. The artwork was drawn originally by Stefan Kopinski, and Dan Warren modified it. Sculpted brilliantly by Bob Płociennik from the artwork by Danny Cruz. Suffice to say this guy has made an impact on everyone who's seen him! Tower Bānbreca comprises Bānbreca with a one-handed axe and a great big lantern, and of course a tower worn across his back for those smaller bone-things and flesh-bags to stand on and attack the enemy from! Sculpted superbly by Bob Płociennik from the artwork by Danny Cruz, Tower Bānbreca pays respectful homage to the Goblin War Giant by Grenadier Miniatures from the dark ages of our wonderful hobby.